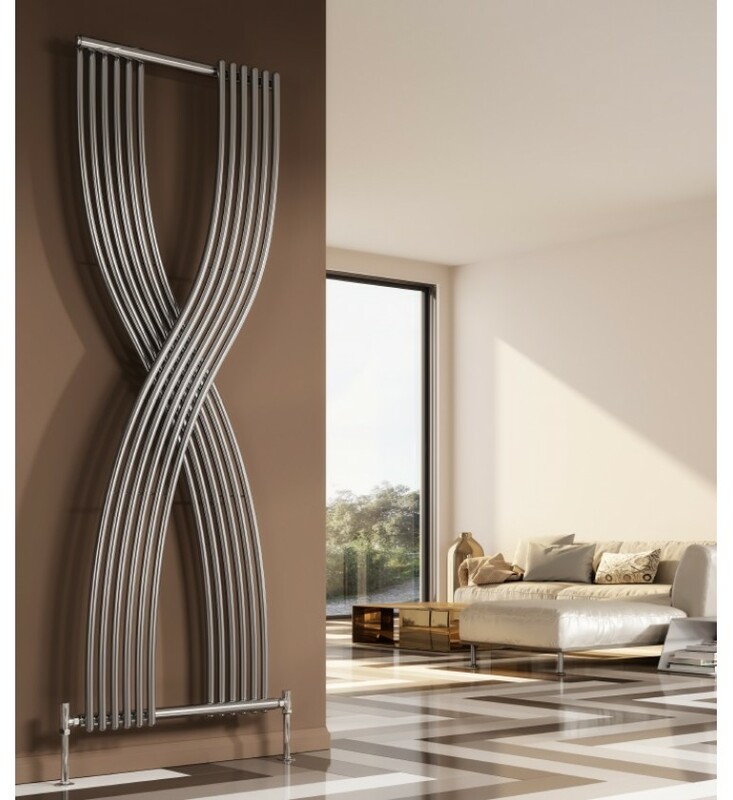 The Reina Dimaro designer radiator has eye-catching style and elegance. 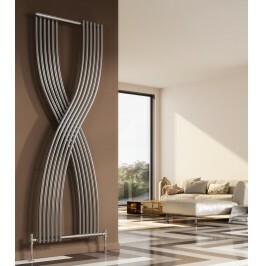 Range: Single size - 1760H x 620. Fuel Options: Central Heating only. Mounting: Wall mounted - brackets & air vent supplied. Free Delivery: to UK mainland only, Highlands excepted.